To celebrate the launch of Super Smash Bros. Ultimate, Nintendo has announced a special Splatfest for Splatoon 2. The worldwide event will be held next weekend. 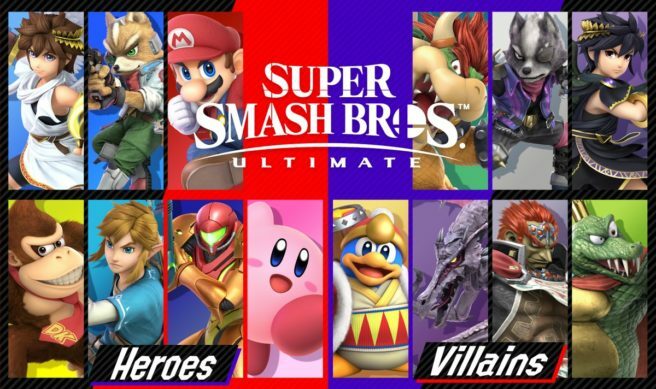 Nintendo will once again ask players to choose between two sides. It’s heroes vs. villains this time around. It’ll last for a full day, and we’ll have the results soon after.